The following is the contribution of the Marxist Institute – Academy of Social Sciences People’s Republic of China, Prepared by Enfu Cheng and Shuoying Chen, researchers at Marxism Institute, Chinese Academy of Social Sciences, P.R. China, to the nineteenth International Communist Seminar on “The consequences of the economic crisis and the intervention of communist parties,” Brussels, 14-16 May 2010. 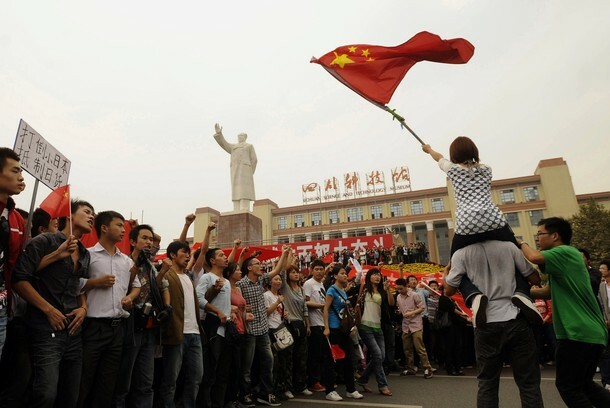 Since the global financial crisis broke out, the Communist Party of China has let government and trade unions play their full role in safeguarding workers’ interests with regard to employment and social security, etc. A major impediment to economic development in Africa and other former colonial territories in the world has been the legacy of imperialism and its stronghold on the productive forces within these states. The phenomenon of neocolonialism has hampered so-called Third World countries from exercising their independence irrespective of the political and class character of the leadership within the developing nations. PRESIDENT Mugabe arrived here yesterday to join in celebrations to mark the vast country’s 50 years of independence from Belgian colonial rule. He was welcomed by Harare’s Ambassador to Kinshasa, Mr John Mayowe, DRC Prime Minister Adolf Muzitu, DRC Defence Minister Charles Mwandosimba and Zimbabwe embassy officials. This is part of an occasional series of articles on China. I started with a theoretical discussion about the word socialism. Now I am turning to history. Any Marxist worth their salt knows that to understand a thing, you have to understand its history and its development. To understand China today and the process of reform and opening up, you have to understand the problems China faced in 1978. The term socialism and the term dictatorship of the proletariat refer to two different concepts. 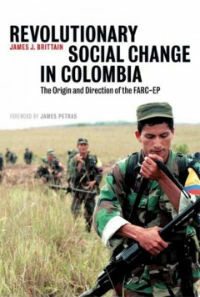 Socialism describes a particular relation of production in which the means of production are socially owned and the exploitation of man by man is abolished. The dictatorship of the proletariat is a political situation in which the working class — in all known cases, acting in alliance with the peasantry — has seized political power in a country. In the real world the two are very closely linked, and if you find one, the other is not far off. But in analyzing countries very near in time to a revolution, the failure to understand this difference can lead to confusion. Fight Back! News Service is circulating the following report from the New China News Agency (Xinhua), on the celebration of Serfs Emancipation Day in Tibet. 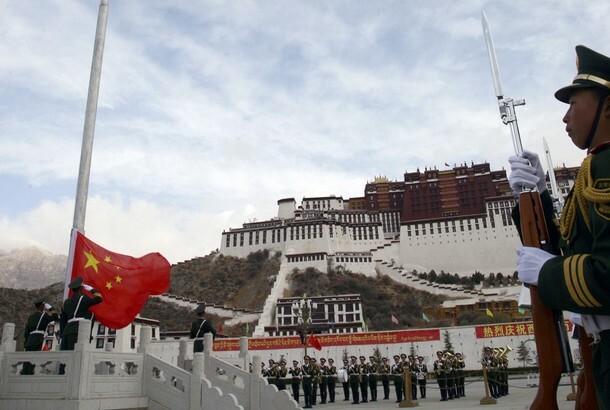 LHASA, March 28 (Xinhua) — Flag raising ceremonies were held across Tibet Autonomous Region Sunday to commemorate the 51st anniversary of the emancipation of serfs. “There is an overt contrast between today’s equality among Tibetan people and the old Tibet where human rights were bloodily abused,” said Party chief in Lhasa, Qin Yizhi, after the flag was raised. “The democratic reform abolished serfdom and allowed Tibetan people to enjoy legal rights and interests. We held the ceremony here in an effort to remember the past, cherish the present and work for the future,” he said at the ceremony that lasted about 20 minutes.